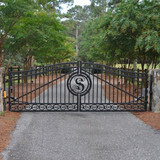 P. Saylor Fence, has been building fences in our Carolina community since 2006. 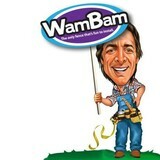 We are a family owned and operated business who operates differently from other companies. Our family is personally involved in your fence project every step of the way. Our dedicated teams of professional fence experts and builders have made it their career to offer superior workmanship, the highest quality fence products available and superior customer service for every one of our fence projects. Your Marvin, NC fence installation and repair professional will work with you to create your ideal fence. 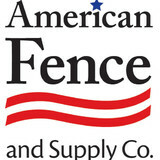 Find a fence contractor in Marvin, NC on Houzz. 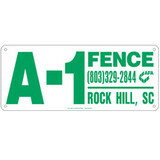 Narrow your search in the Professionals section of the website to Marvin, NC fence contractors. You can also look through Marvin, NC photos to find examples of fencing and gates that you like, then contact the professional who worked on them.